(Bloomberg) – Transnet SOC Ltd., South Africa’s state-owned rail and ports operator, paid R509 million ($38 million) more for 100 locomotives after switching a supply contract to a Chinese rail company from Mitsui & Co. of Japan, according to a report commissioned by the National Treasury. The finding is part of an investigation into so-called state capture, in which private individuals used influence over government officials to win contracts from state companies. At the center of these allegations is the Gupta family, who were friends with former President Jacob Zuma. They deny wrongdoing. Transnet’s decision to buy locomotives from China South Rail also resulted in the vehicles being imported rather than made in South Africa, according to the draft report compiled by Fundudzi Forensic Services, seen by Bloomberg. 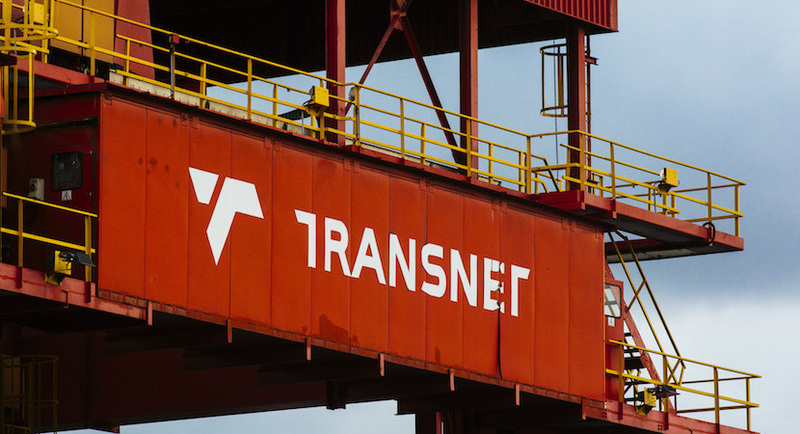 Regarding the increased cost of the contract, Transnet board members – then led by Brian Molefe – must give reasons why they shouldn’t be held accountable, the investigators said. Transnet’s media office didn’t immediately respond to an email seeking comment and calls went unanswered. President Cyril Ramaphosa has pledged to stamp out corruption since taking over from Zuma in February. That has included replacing directors at a number of state companies including utility Eskom Holdings SOC Ltd., which has also been embroiled in allegations of misuse of funds and incorrect awarding of contracts. In June, a probe by law firm Mncedisi Ndlovu & Sedumedi Attorneys found that Transnet didn’t follow proper bidding and evaluation procedures for contracts, and some executives were “negligent” or took “unlawful decisions.” Top officials should be liable for the resulting losses, according to the report. Details of the draft document were earlier reported by Business Day newspaper. Transnet appointed a group led by US consultancy McKinsey & Co. to advise on a further contract to acquire 1,064 locomotives, according to the report. The fee was increased to R267 million from R35.2 million after various “scope extensions,” though there’s no evidence of proposals to justify the increase, it said, adding that an investigation was still in progress. McKinsey last month reached a settlement to repay almost R1 billion to Eskom and apologised for wrongdoing regarding how it did business with the utility. A McKinsey spokeswoman didn’t immediately respond to an email seeking comment.